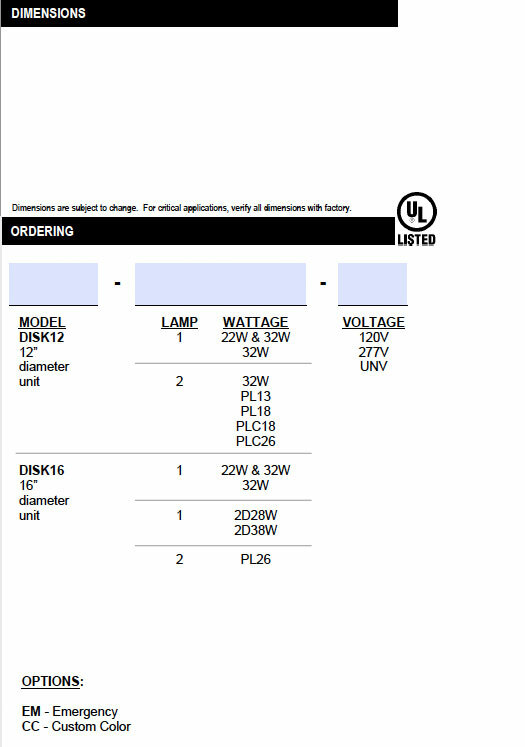 RLE’s Enclosed Luminaire in contemporary style is designed for energy efficient PL lamps, circlines and 2D lamps White Acrylic Diffuser Two different sixes (12.75” and 16.75”) to accommodate a large variety of lamp combinations. 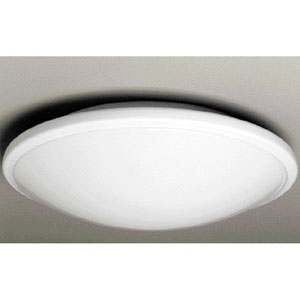 Designed for ceiling or wall surface mounting directly over a 4″ box. Soft white acrylic diffuser is standard. Housing is finished inside and out with premium grade baked white enamel with a minimum reflectance of 89%. Custom finishes are available.